We feel we have been given this great honor to take care of your loved ones. • We provide affordable living options and do not compromise with quality. • We strive for wellness and enrichment. 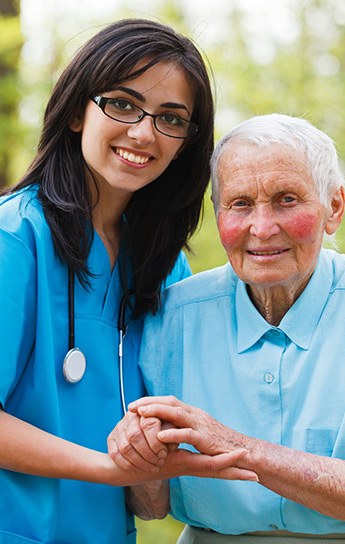 • We guarantee personalized caring assistance. • We are passionate and dedicated about what we do. Dignity and respect are not just words to us, they're our marching orders; customized care plans are followed. Our staff do not get hired because they are looking for a job, they are hired because of their commitment and passion of service to our residents. Call us for rates and a free social services consultation.